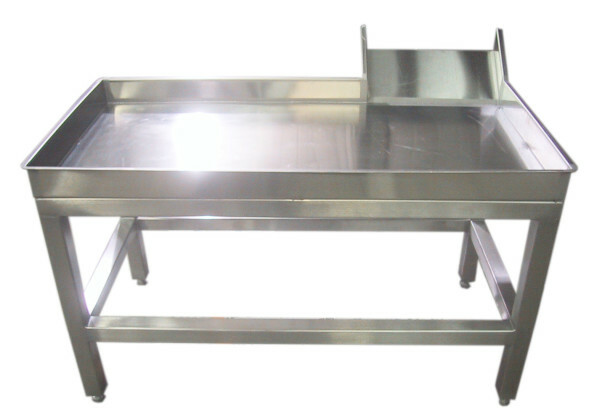 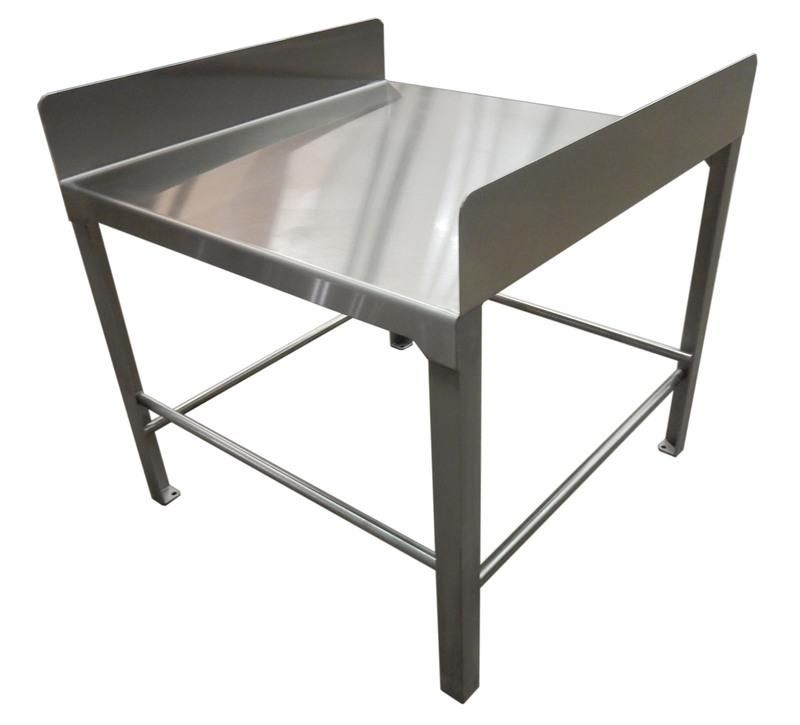 The table is a staple piece in the production line for many industries. 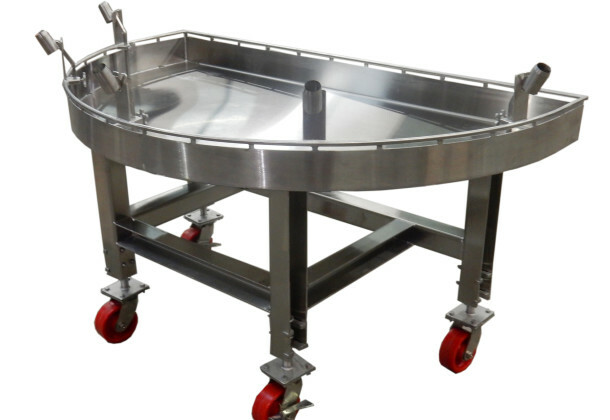 They make work easier and increase production. 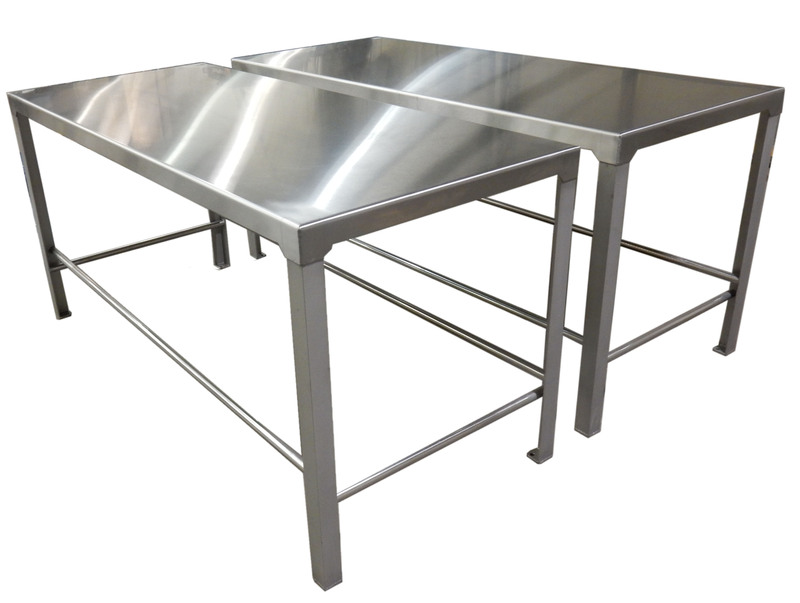 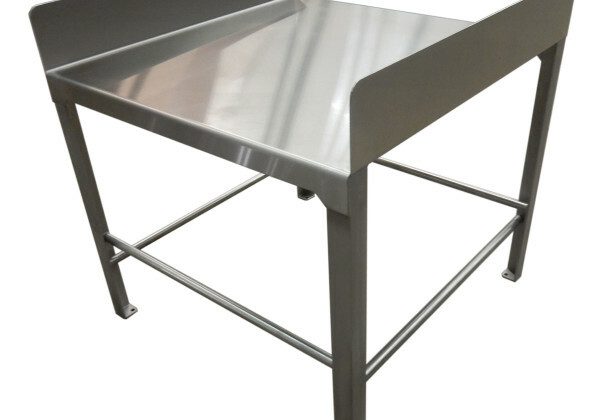 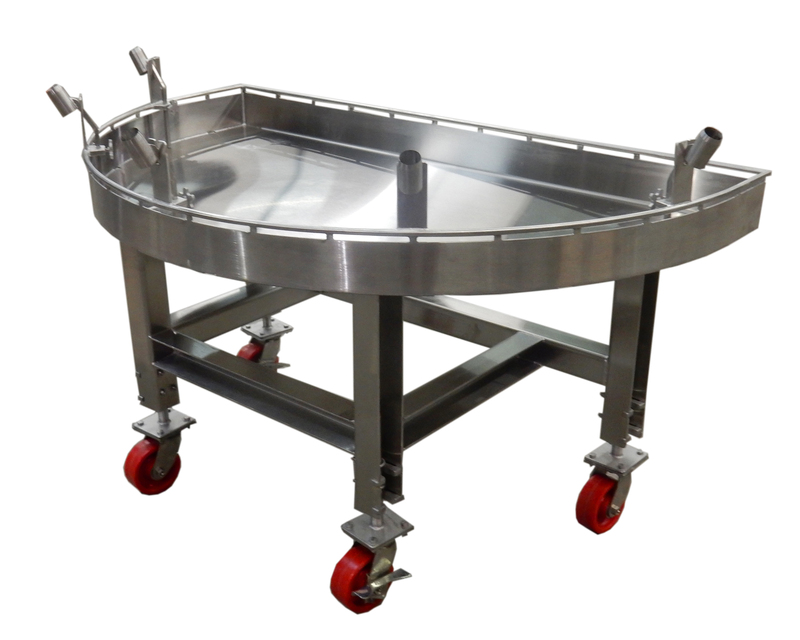 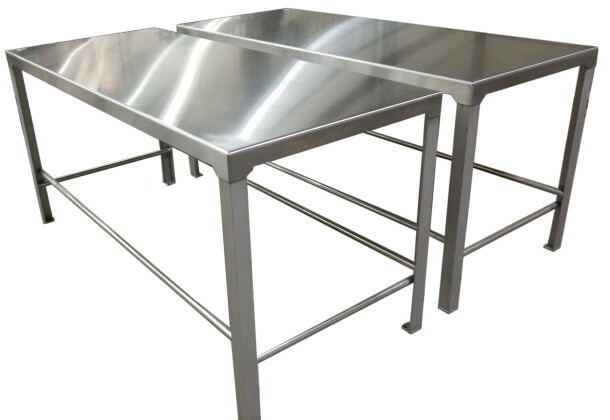 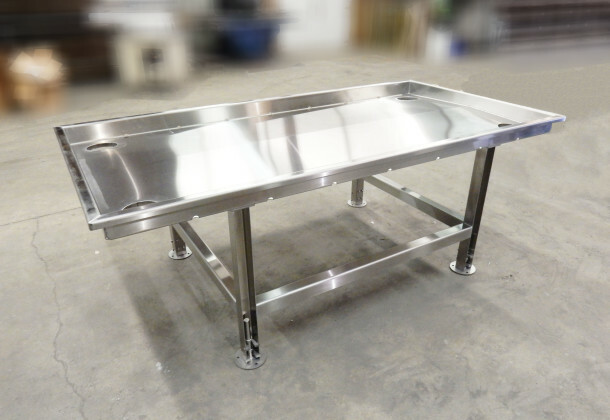 Stainless steel tables are built to provide a clean and more efficient work environment that is ideal for food and beverage processing establishments. 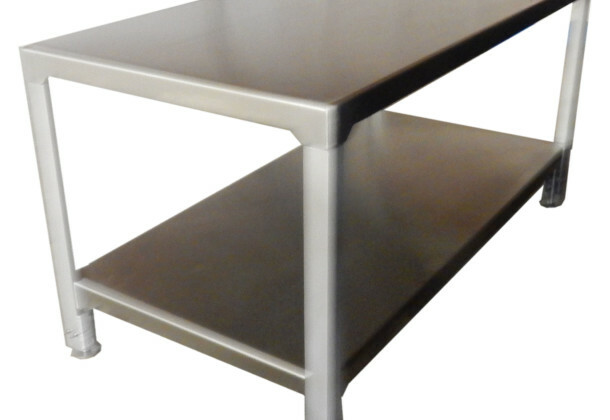 Stainless steel construction is excellent for abrasion, corrosion and chemical resistance. 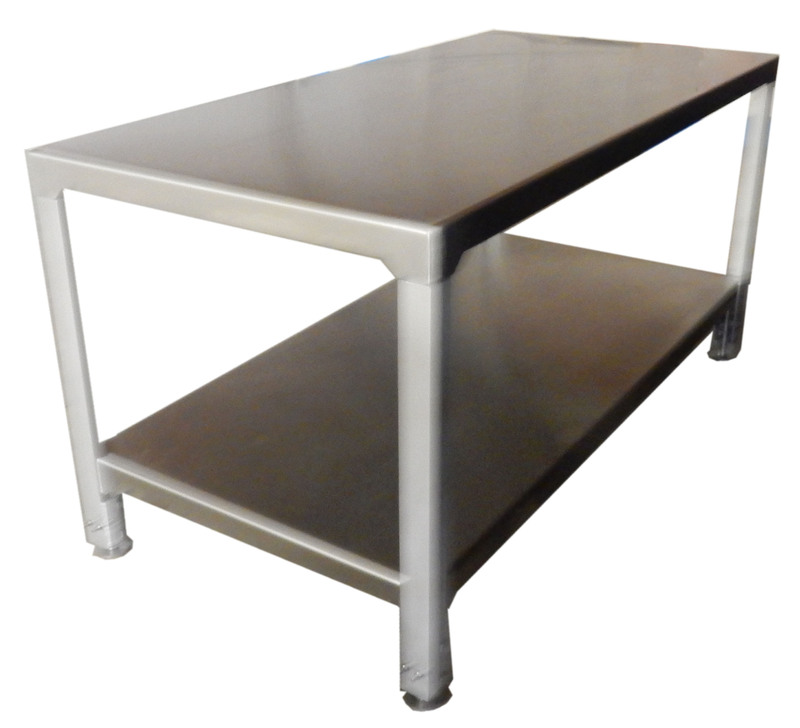 CMI tables are manufactured with the highest quality materials to make them durable and capable of withstanding the most demanding environments – providing many years of use. 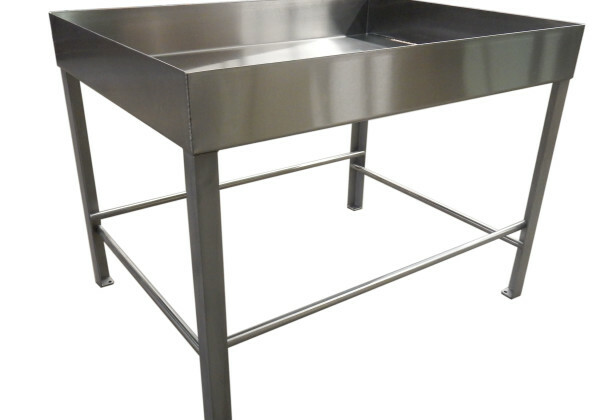 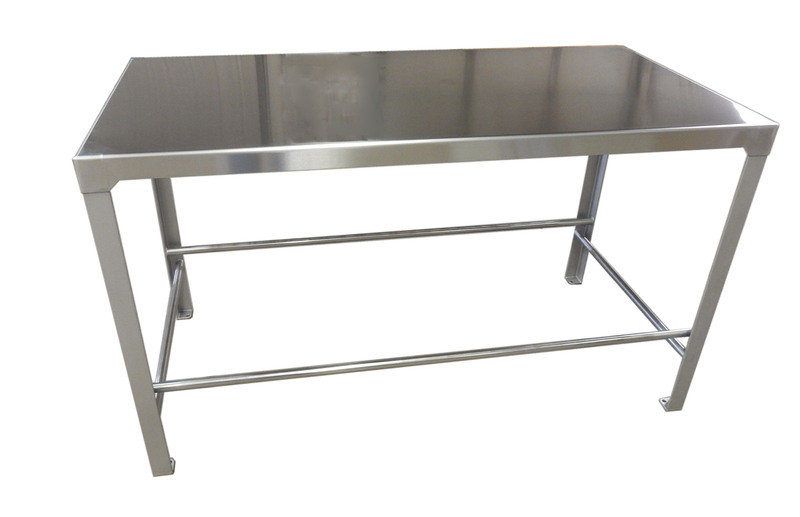 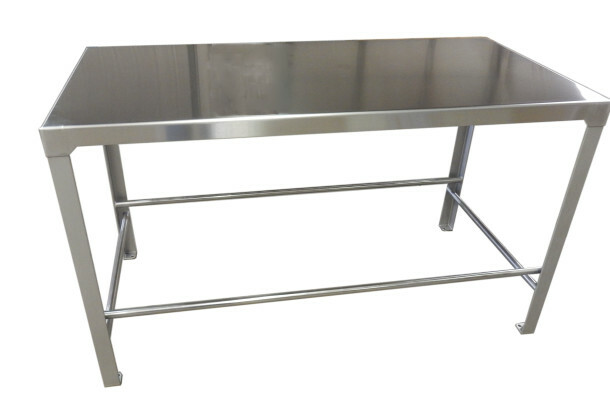 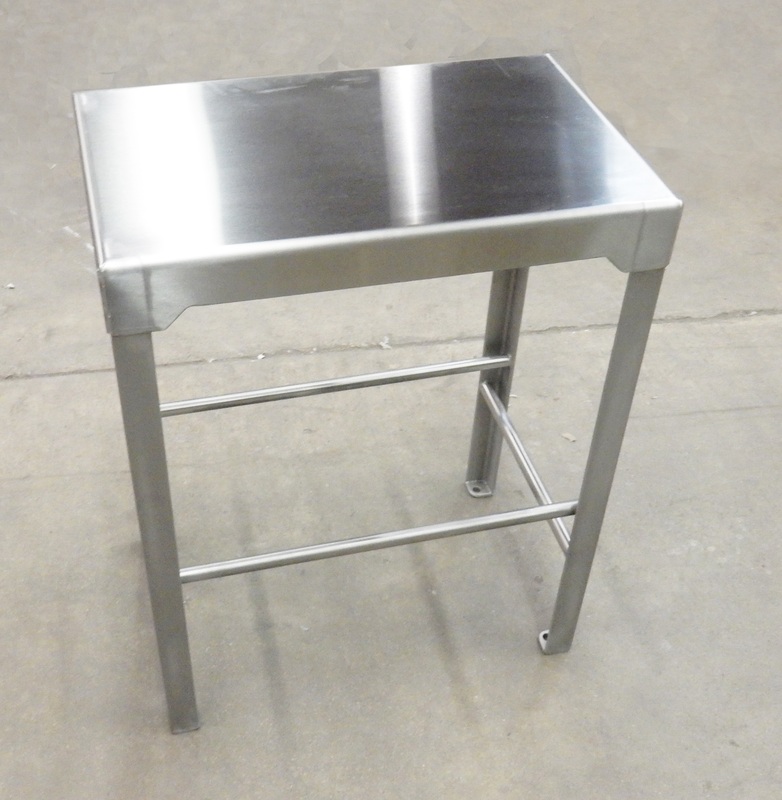 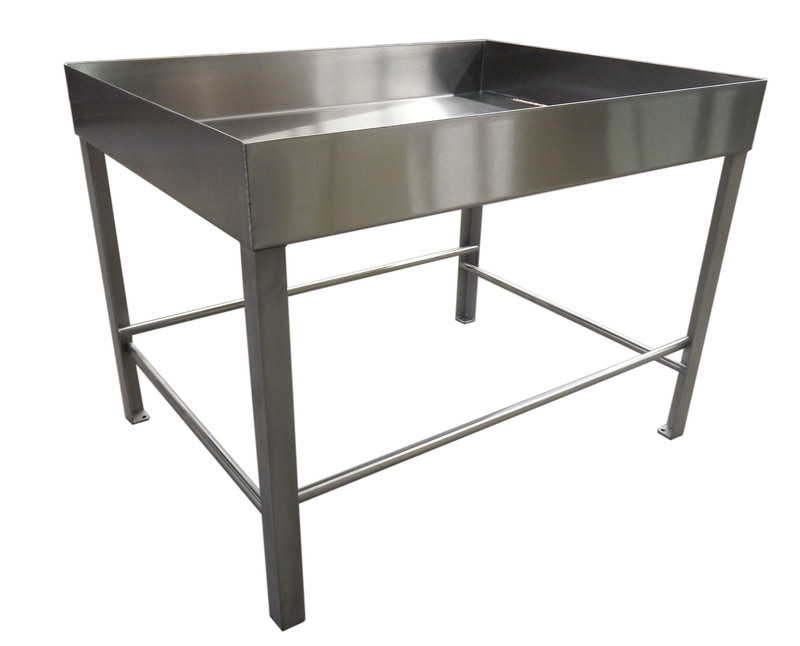 Our stainless steel tables are custom designed and fabricated per customer specifications. 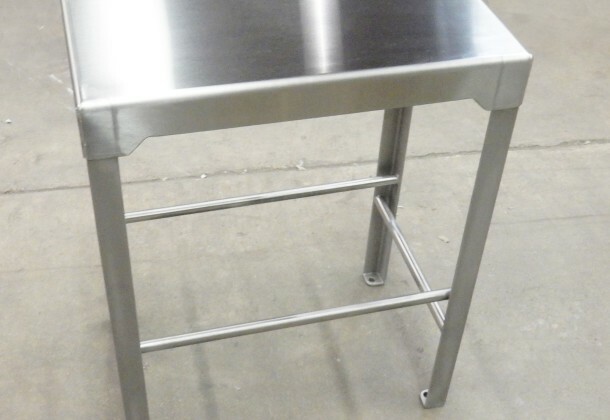 Listed below are some of the customization options we offer. 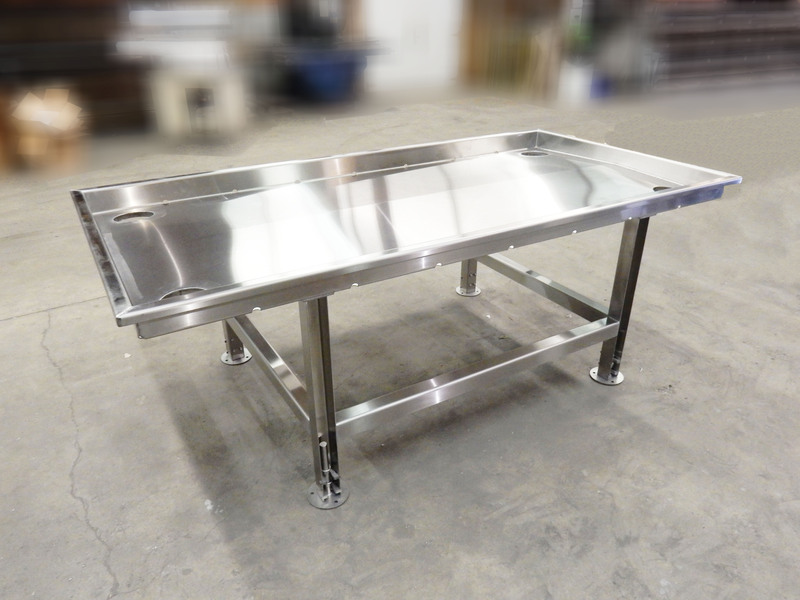 Contact CMI today for more information!